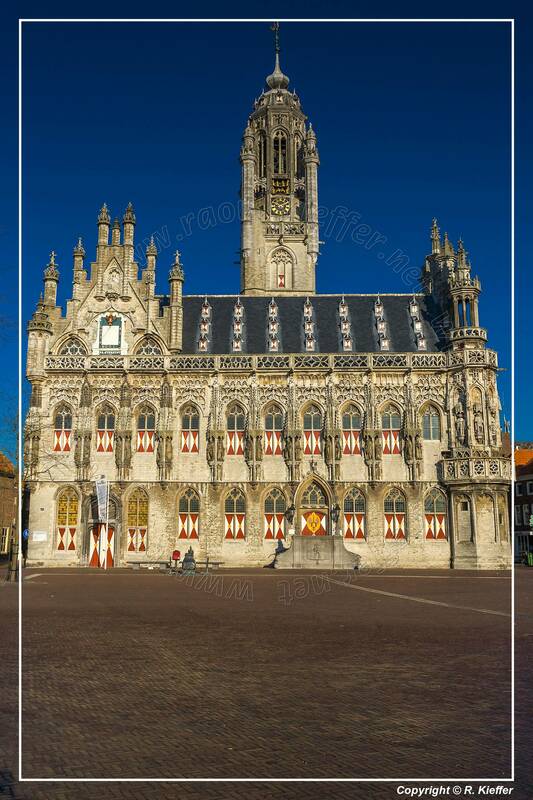 Middelburg is a city in the south-western Netherlands and the capital of the province of Zeeland. 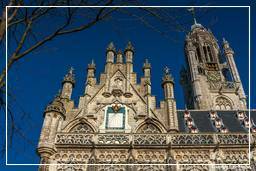 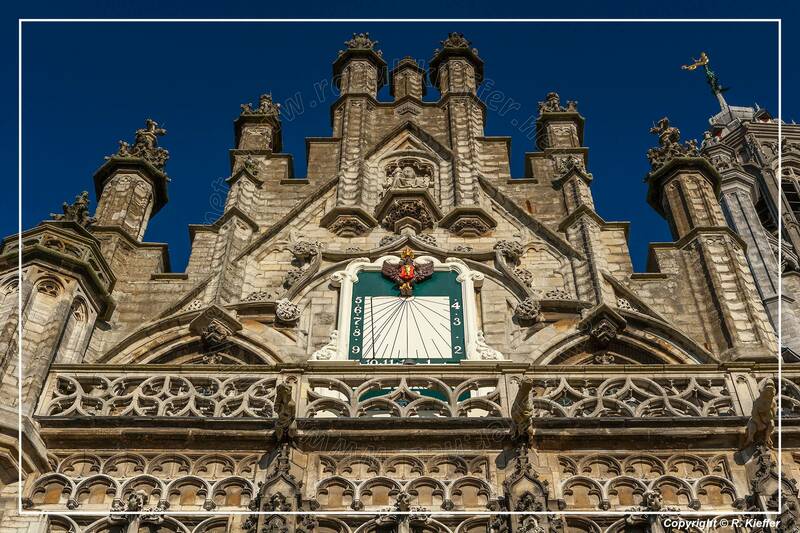 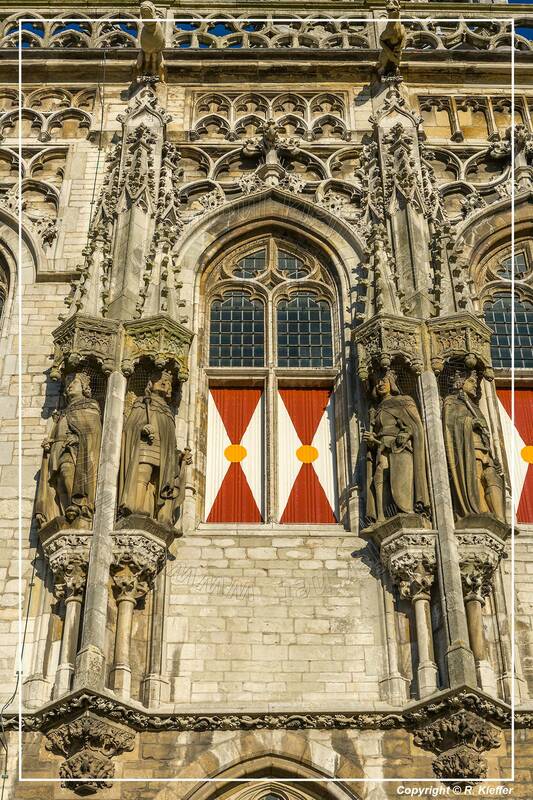 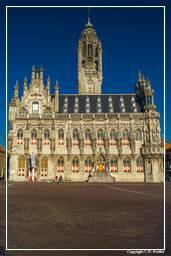 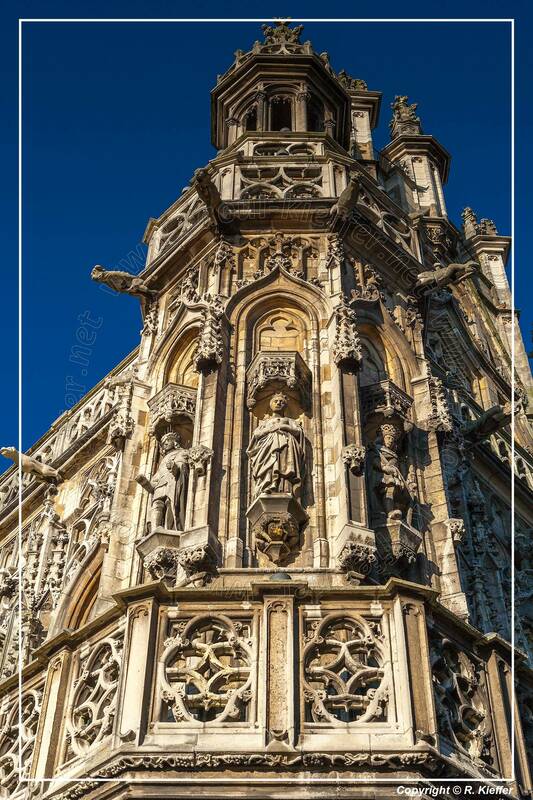 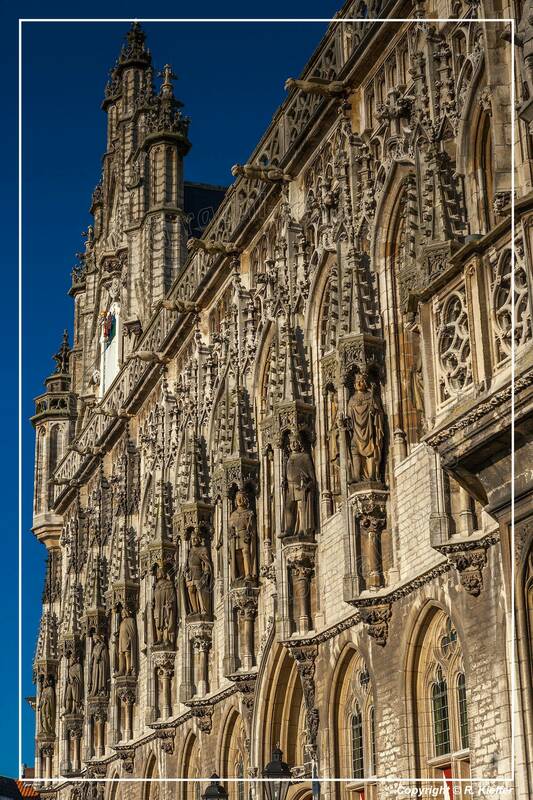 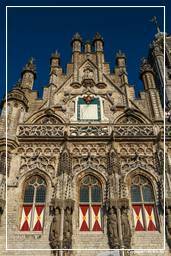 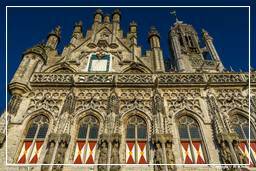 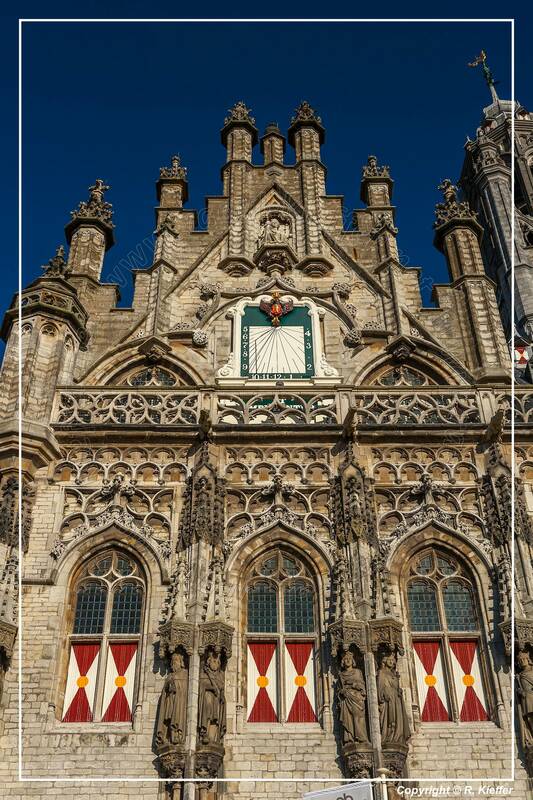 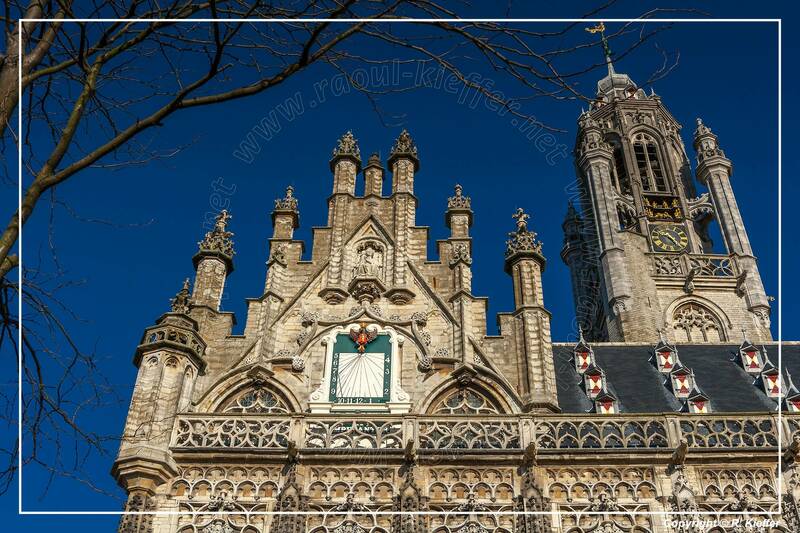 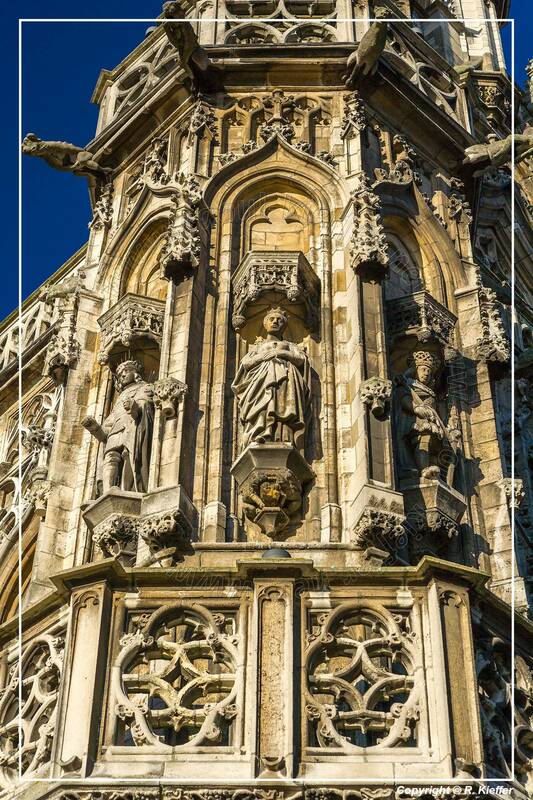 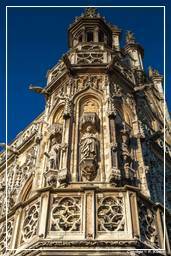 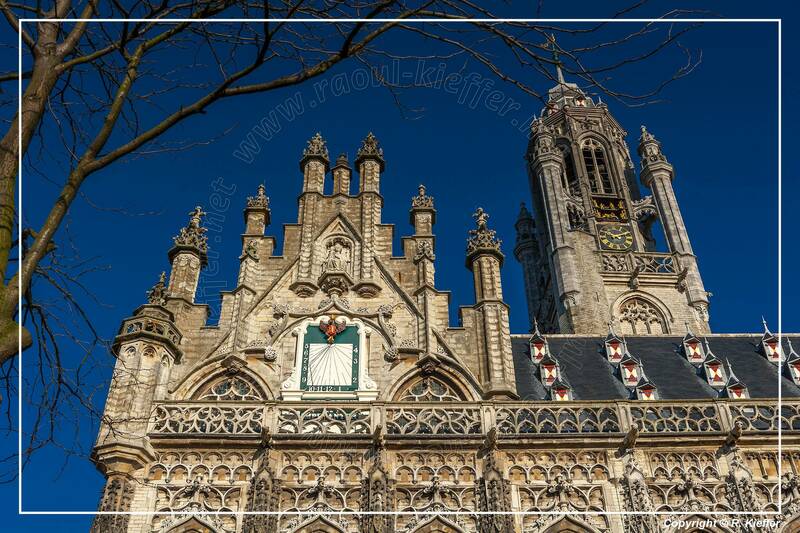 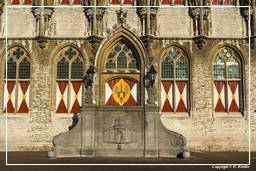 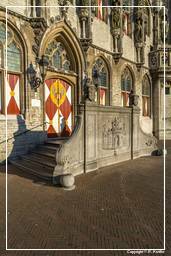 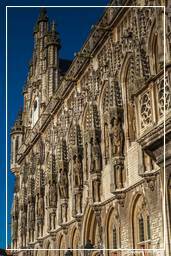 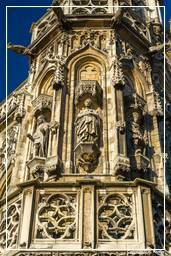 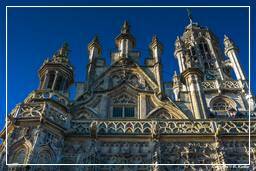 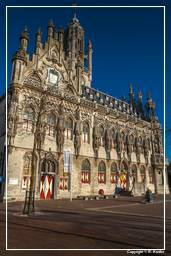 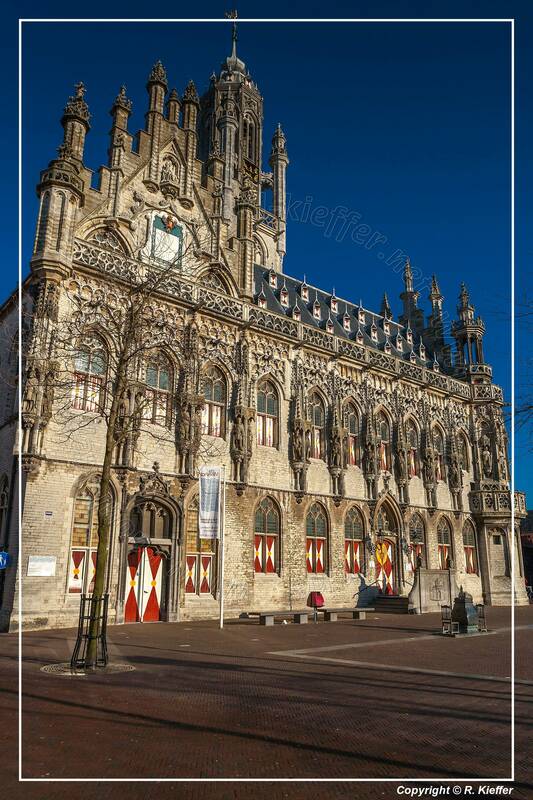 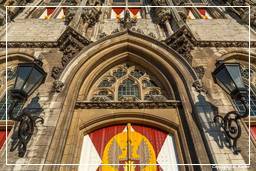 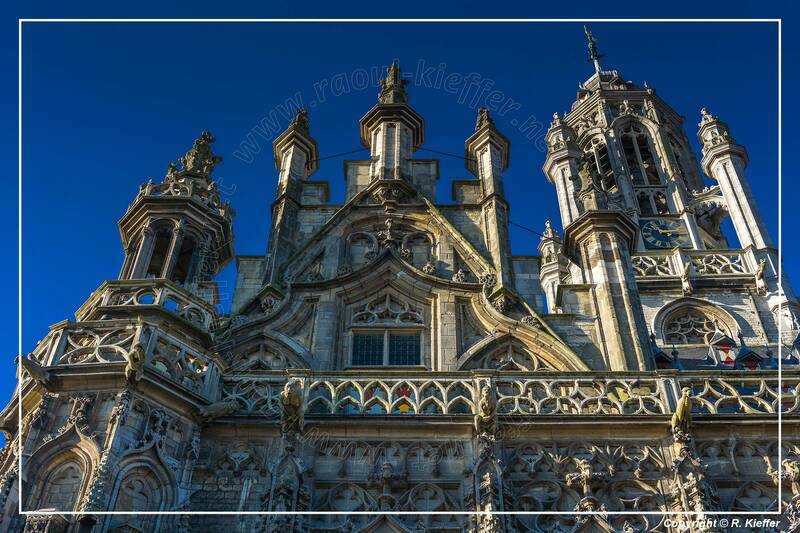 The city of Middelburg dates back to the early 9th century. 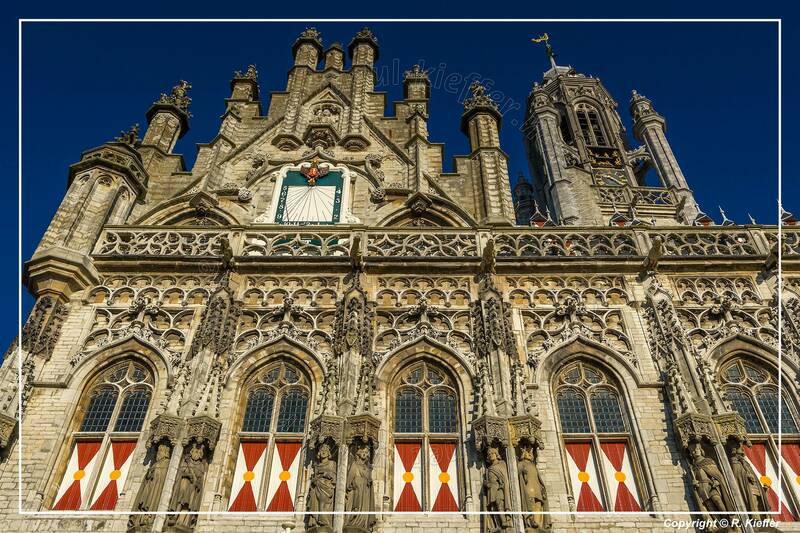 In 844 a monastery was built on the site, which remained in use until the Eighty Years’ War, when the northern Netherlands won their independence from Spain. 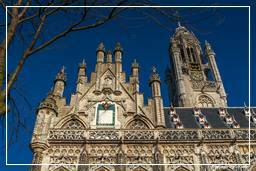 Middelburg was granted city rights in 1217. 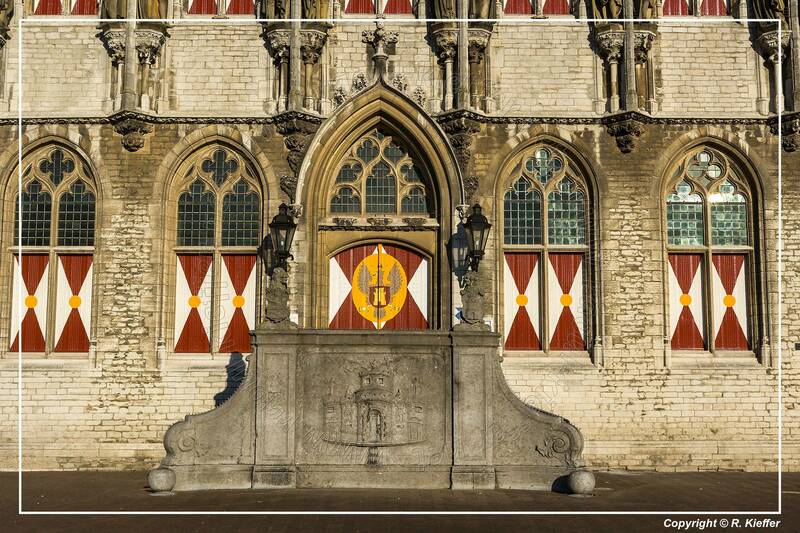 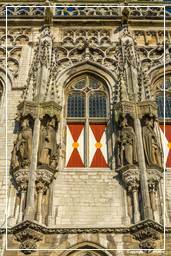 During the Middle Ages, it became an important trading centre in the trade between England and the cities of Flanders. Later, in the 17th century (the Dutch Golden Age), it was an important centre for the Dutch East India Company (VOC).